Mr. Terence Siew is the President of the Electric Vehicle Association of Singapore, which is a non-profit organisation set up to promote local E-mobility adoption and accelerate the country’s transition towards cleaner transportation. Terence is also the Regional Manager at Greenlots, a global provider of technology solutions for EV charging. Greenlots was recently acquired by Shell New Energies, which has been a leading source of investment in the cleantech space. Along with their purchase of NewMotion in Europe, this new acquisition of Greenlots will help Shell Group establish an early foothold in the emerging E-mobility industry. 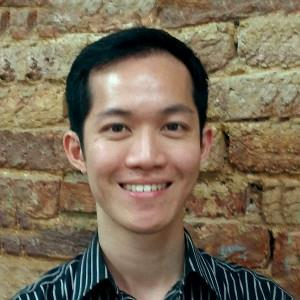 Terence oversees the Greenlots business operations in Singapore and is responsible for regional business development, specifically in Thailand and Malaysia. His role also requires him to engage closely with key stakeholders and partners in this fast-growing sector. Check out the incredible speaker line-up to see who will be joining Terence.